Shanna Graham is a licensed Physiotherapist from Kelowna, British Columbia with a background in Biomedical Science. She has certifications in Orthopaedic Manual Therapy Level 1 and Mulligan Concept manual therapy techniques. Shanna is a life-long learner and strives to deliver you compassionate, individualized care. In treatment with Shanna, you will have a hands-on treatment approach that might also include exercises to practice outside of the clinic. 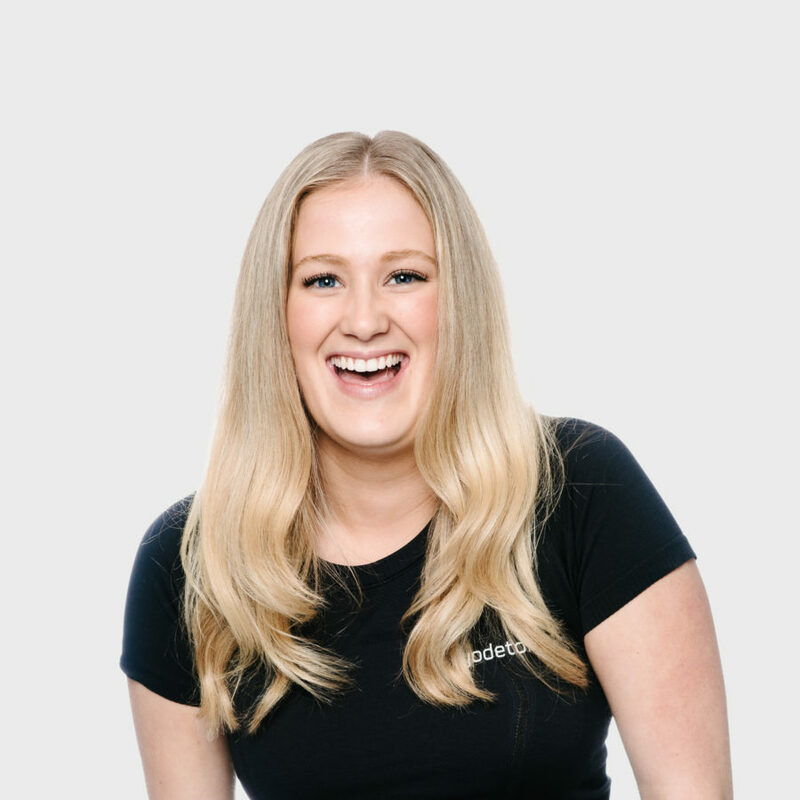 You will always find your sessions with Shanna to be educational; she is passionate about empowering you through education about your injuries and the rehabilitation process. For fun, you can find Shanna hiking and backcountry camping with her family, skiing or planning her next travel adventure!